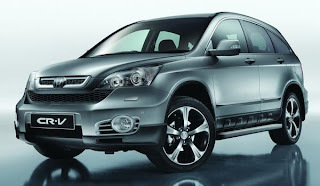 The Honda CR-V is a compact SUV manufactured by Honda. It was loosely derived from the Honda Civic platform to satisfy a public demand for an SUV from Honda, and in response to Toyota's RAV4. 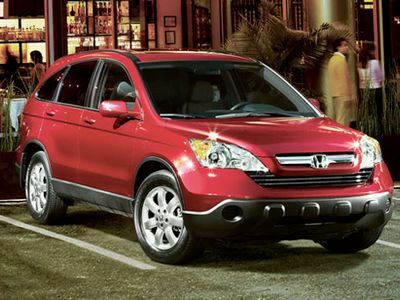 The Honda CR-V was Honda's first in-house designed SUV and was originally intended only to be a niche vehicle. It was introduced in Japan in 1996. There was hesitant effort to market the vehicle since many felt the car did not have potential to sell alongside the Honda Passport. It was displayed for the first time on American soil at the 1996 Chicago Auto Show. Citing strong sales from the comparable Toyota RAV4 upon its release, it was then brought to the American market in February 1997. Shortly afterwards, Honda CR-V sales outpaced those of the smaller RAV4, and it has maintained strong sales and accolades ever since. 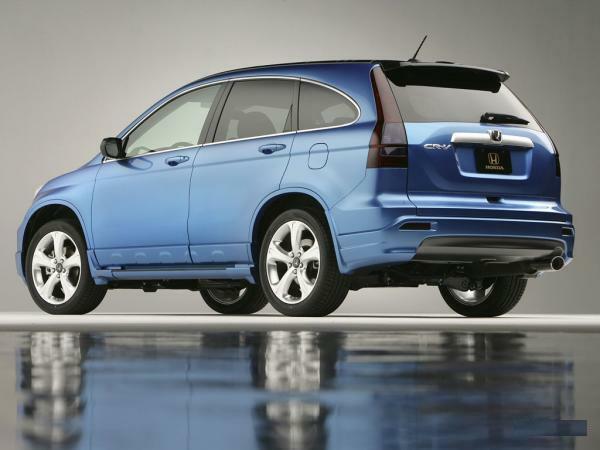 There is a lot of confusion and some humor, regarding the meaning of the name, "Honda CR-V". 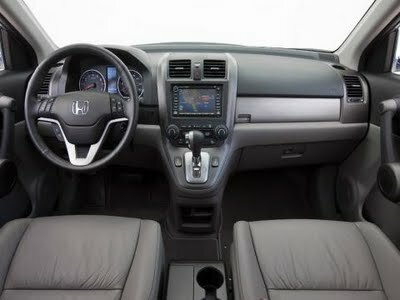 Though Honda sales literature in Europe and Australia makes references to "Compact Recreational Vehicle", other Honda references cite "Comfortable Runabout Vehicle" and "Civic - Recreational Vehicle", alluding to the Honda CR-V origins in the Civic. One tongue-in-cheek commentator claims that "Can Run on Vapors" is actually the correct label, given the Honda CR-V's low fuel light that can come on with up to 40% of the tank still full. Honda produces Honda CR-Vs in the United Kingdom and Japan for worldwide markets. Production moved to one of its Ohio plants in 2006. 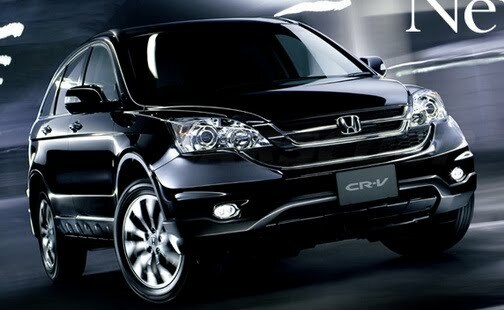 Australasian bound Honda CR-Vs are currently built in Thailand.